This year it’s Andes Community Days, with celebrations of the history, the farms and the abundant outdoor recreation that is Andes. Have a social good timel while contributing to the life of Andes. 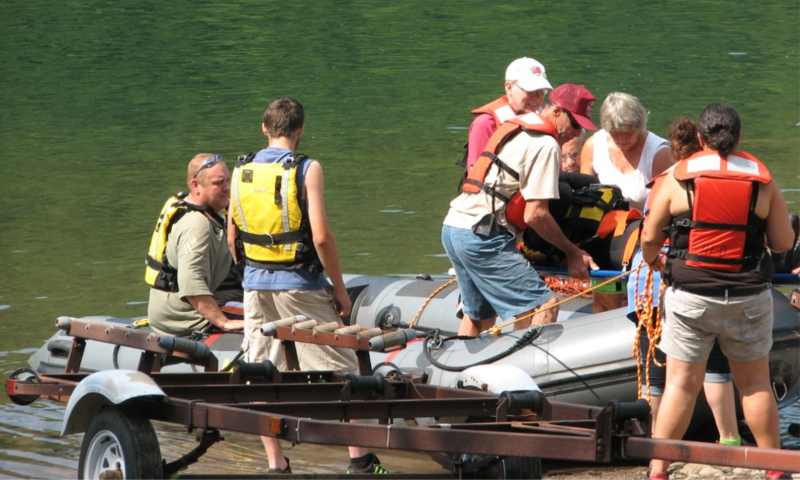 Andes and Margaretville Fire Departments practice water rescue operations. 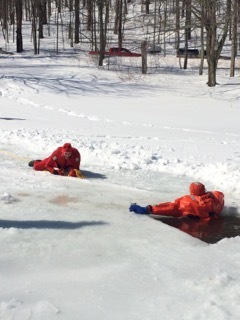 Andes Fire Department trains for ice rescue on Big Pond. 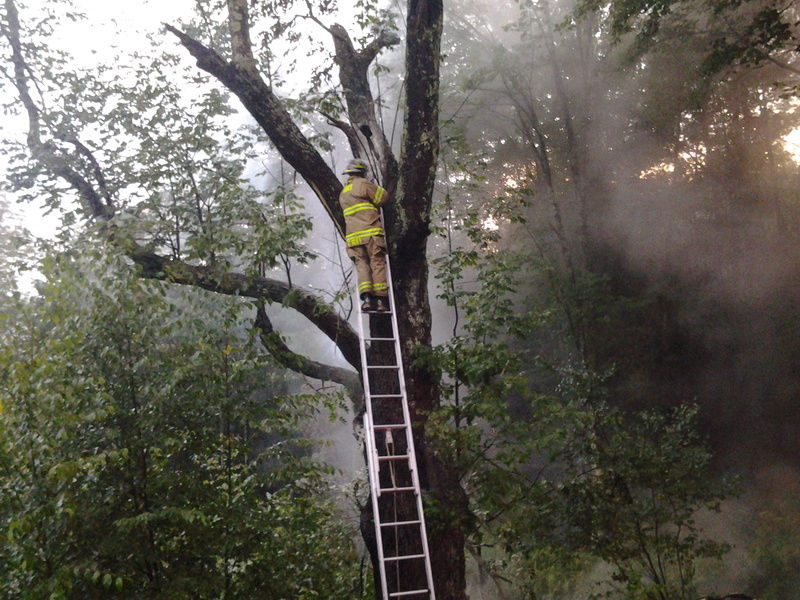 Lightning strikes and causes a tree fire. 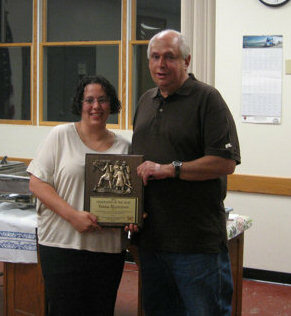 Fire Department dinner and awards.